The new VOOC flash charge technology charges the fone upto a talktime of 2hours in just 5 min. 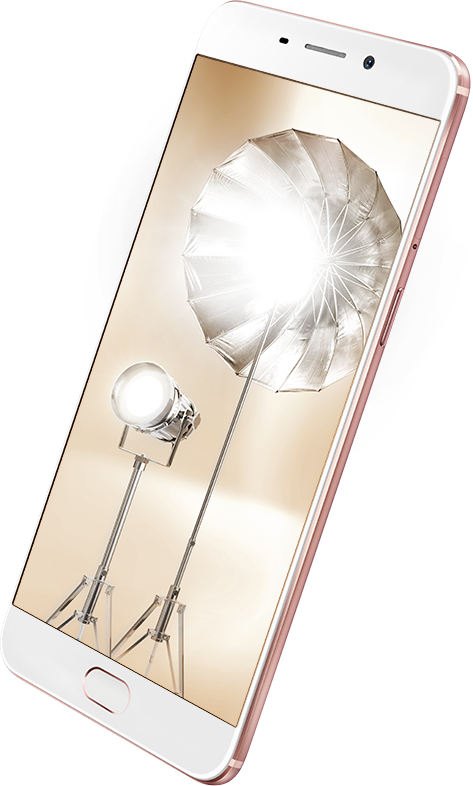 To Recieve updates and possible rewards for Oppo F1 Plus Rose Gold please sign in. To Recieve updates and possible rewards for Mobile & Smartphone please sign in.